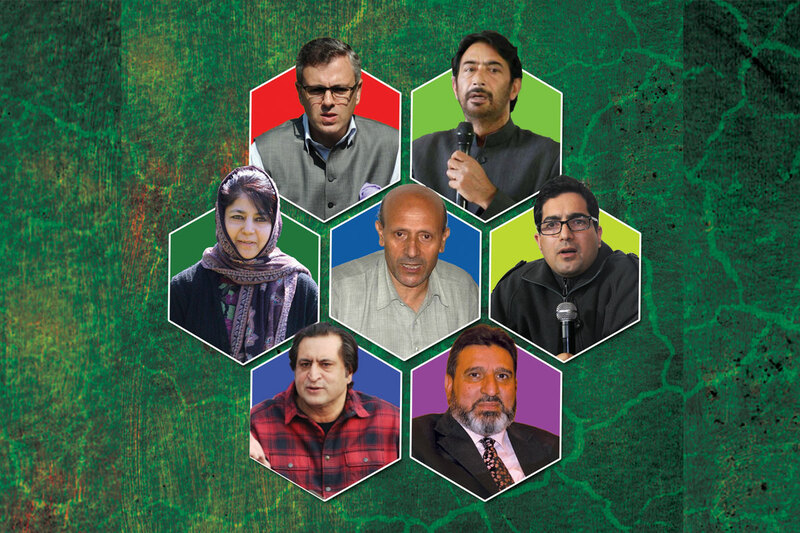 The present complete breakdown in the political consensus between the Valley and the rest of the state; and the further fragmenting of opinion within the Kashmir Valley itself is an alarming sign. Politics in the state today is completely divided and unlikely to meld in the near future. The BJP in the state also largely represents the non-Kashmiri populace, that has tasted state power for the first time in decades. The rise of non-Kashmiri political power is bound to have major long-term repercussions on the state. The regional parties like National Conference and People Democratic Party represents mostly Valley Kashmiri interests and had received overwhelming voter support in the 2016 state elections because the average Valley Kashmiri voter wanted to keep the BJP out of power. The unanticipated coalition between the PDP and the BJP came as a shock to the Valley’s Kashmiris. For the first time in history, the political supremacy of the Valley Kashmiri was challenged and the PDP might never be forgiven for allowing this to happen. The fact is, history has never seen a more fragmented and divided state of Jammu and Kashmir. It is time that we accept this reality. 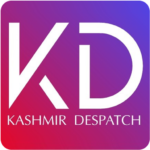 Need of the hour is to have a united face for the political mainstream especially in Kashmir valley that could garner support of the masses to safeguard the special identity of the Kashmiris enshrined in the Indian constitution.